When it comes time to put the finishing touch on the edge of a fiber project, a crochet border is the perfect solution. Edgings are essential adornments to the most popular knit and crochet pieces, but borders can do so much more. They give handmade goods a delightful finishing touch, serve as focal points, tidy uneven edges and add handcrafted flair to store bought apparel. 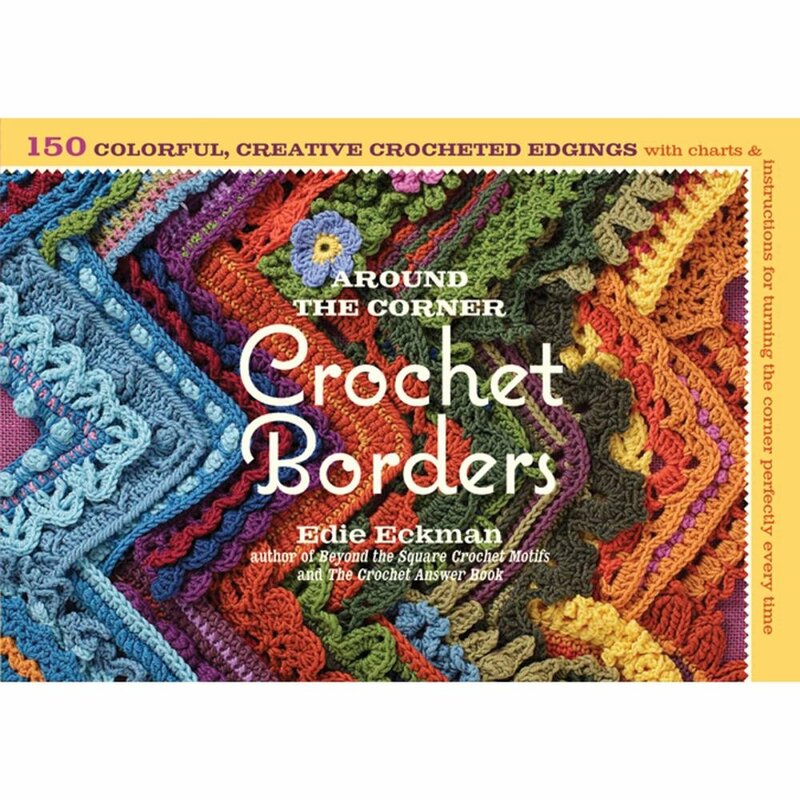 Includes a collection of 150 colorful crochet frames, each with detailed instructions for working around a corner. 320 pages.